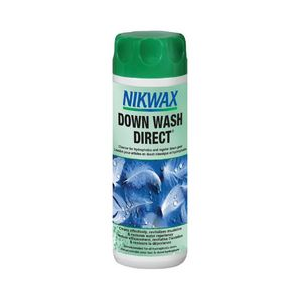 Great product for cleaning your down sleeping bag and other down gear and is a great value in terms of the amount of product you get for the cost. 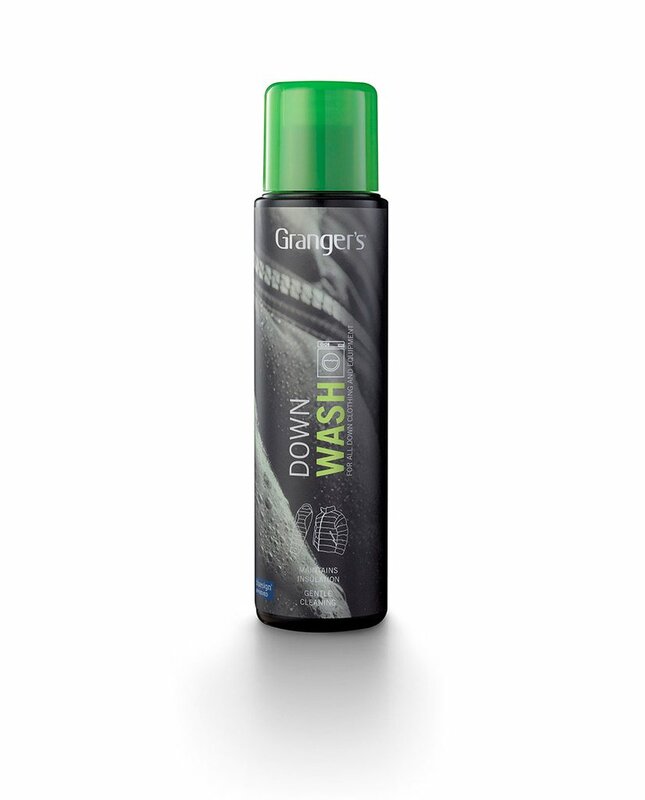 I spent quite a bit of time researching on the web for cleaners to use to clean my down sleeping bag that had seen one too many nights of me crawling in all dirty, sweaty, and grimy. I selected this product based on the reviews and also because it represented the best value with respect to the amount of product you received for the money spent. I bought the 12 oz bottle on Amazon for $7.99 and it shipped free on one of my Prime orders and a plus, at least for me, is that the product is manufactured in the USA. 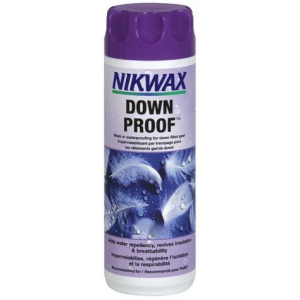 The product worked well cleaning my down sleeping bag and the loft of my bag afterwards was equal to or better than when I had purchased my sleeping bag. 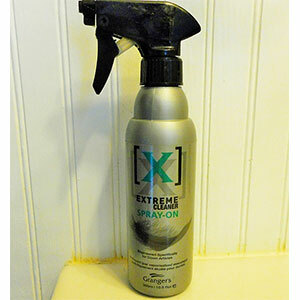 The manufacture recommends using 4 oz of the product to clean a sleeping bag and 1 oz to clean something like a jacket, so one 12 oz bottle will go a long way in cleaning much of an average person's outdoor down gear. Thanks for the review, Mike. Out of curiosity, did you handwash your bag or use a front-loading machine? Alicia beat me to the same question. How are you washing your bag? Hi Alicia and Goose. I hand washed my bag in the bathtub using the ReviveX which included also rinsing it twice in the tub. I then put the wet bag in my washer and ran it just on the spin cycle to get as much or the water out of the bag before putting it in the dryer on low heat with a few tennis balls to help break up the balls clumps of down that form after washing. The real work came during the drying portion of the process because the tennis balls do some of the work, but you really need to pull the bag out of the dryer from time to time and pull apart the balls of down by hand. Once the bag and down were dry I then had to spend some time (and this takes some patience...) redistributing the down that had moved between compartments due to the baffled compartments not being completely sealed off with the way most down bags are constructed. It's a little bit of work, but the payoff is a nice fluffy clean sleeping bag in the end! Thanks for answering that, Mike. It is definitely a lot of work, but I'm glad it worked out well for you with this cleaner. 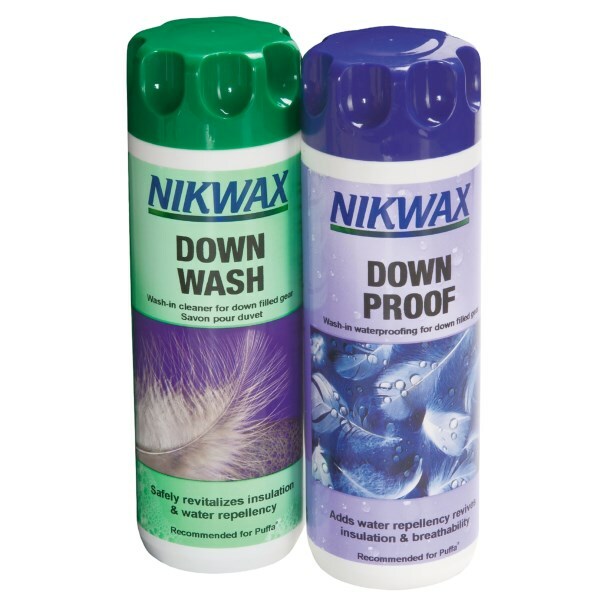 The ReviveX Down Cleaner is not available from the stores we monitor. It was last seen January 12, 2018	at CampSaver.com.